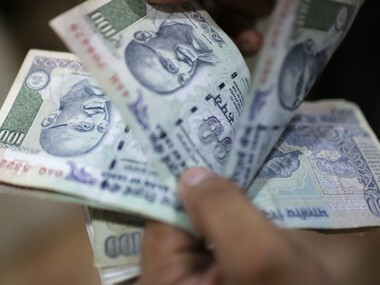 The Reserve Bank of India will start printing new Rs 100 notes in April and the existing notes will be withdrawn from the market gradually without causing any disruption. 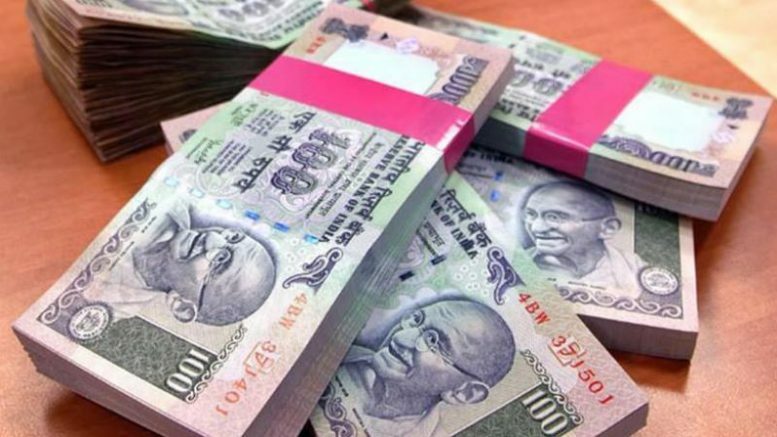 The printing of new notes with the same dimensions as the current ones will start once the printing of Rs 200 notes completed by March, the report said citing two officials with the central bank. The dimensions kept same as the current notes in order to ensure that the ATMs need not recalibrated after the introduction of new notes. 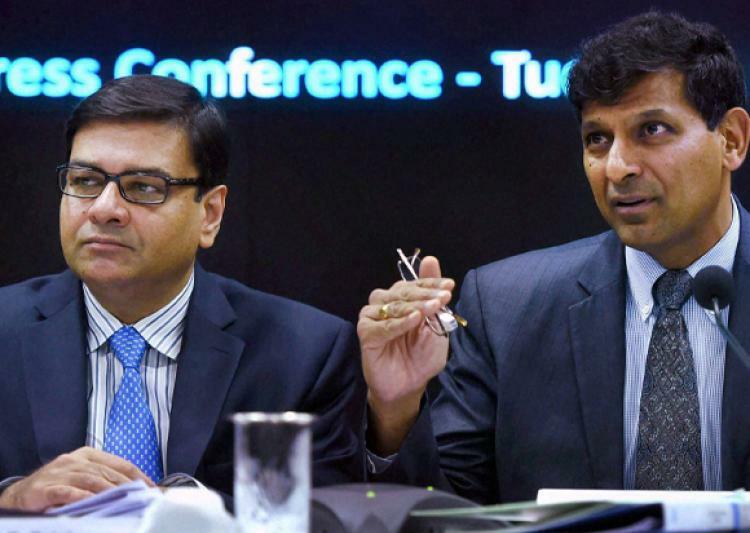 The redesigning of the notes done to curb circulation of fake currency, the report said. Ever since the demonetisation of Rs 500 and Rs 1,000 on 8 November 2016, the government has introduced two new denominations of Rs 200 and Rs 2,000 and also introduced new Rs 50. The stated objectives of the demonetisation exercise were curbing black money, corruption and terror funding. Later on digitisation added as another aim. The move had sucked out as much as 86 percent of the currency in circulation, severely disrupting the economy. Many jobs in the informal sector have lost and the slowdown in GDP to 5.7 percent in April-June has partly blamed on the move. Be the first to comment on "RBI to start printing new Rs 100 in April, current notes to be withdrawn gradually without disruption"